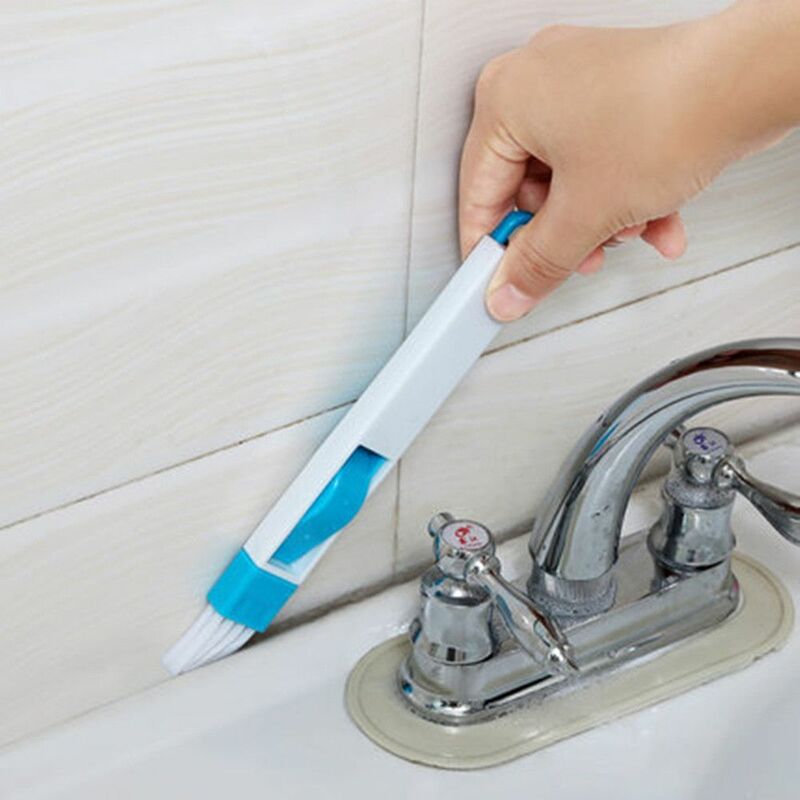 This part is a 2-in-1 mini brush for cleaning with a detachable dust bag for a variety of uses. It is ideal for cleaning window rails and grooves, keyboards and corner clavicle. The highest grade of material provides its practicality and reliability. 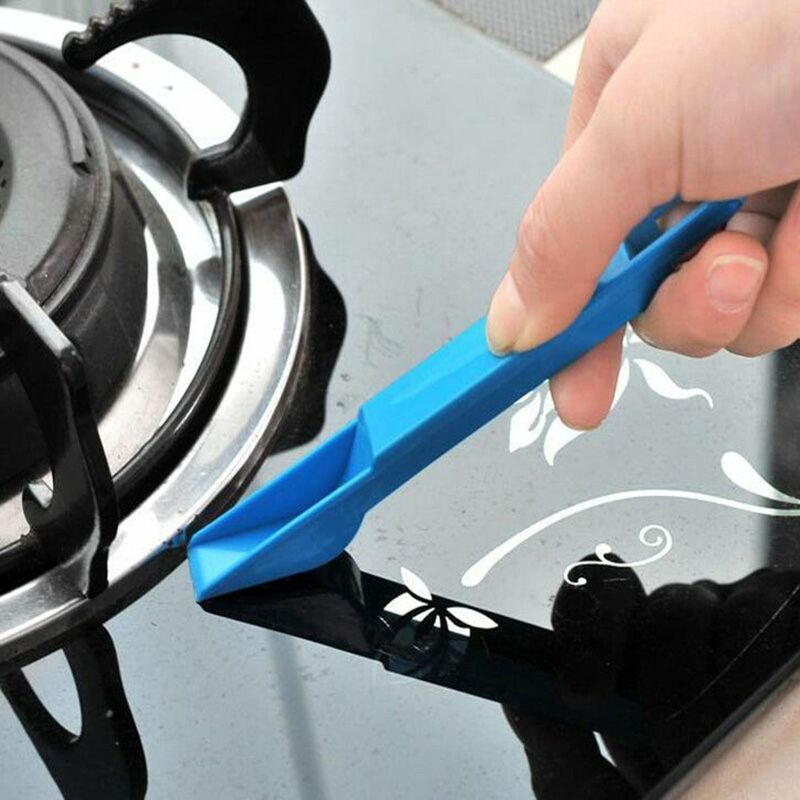 With this handy tool, you no longer need to use a toothbrush, then fold the fabric into two halves to press into the grooves to remove dirt! - Two-in-one design: brushes and anthers. Small size, light weight and easy to store. 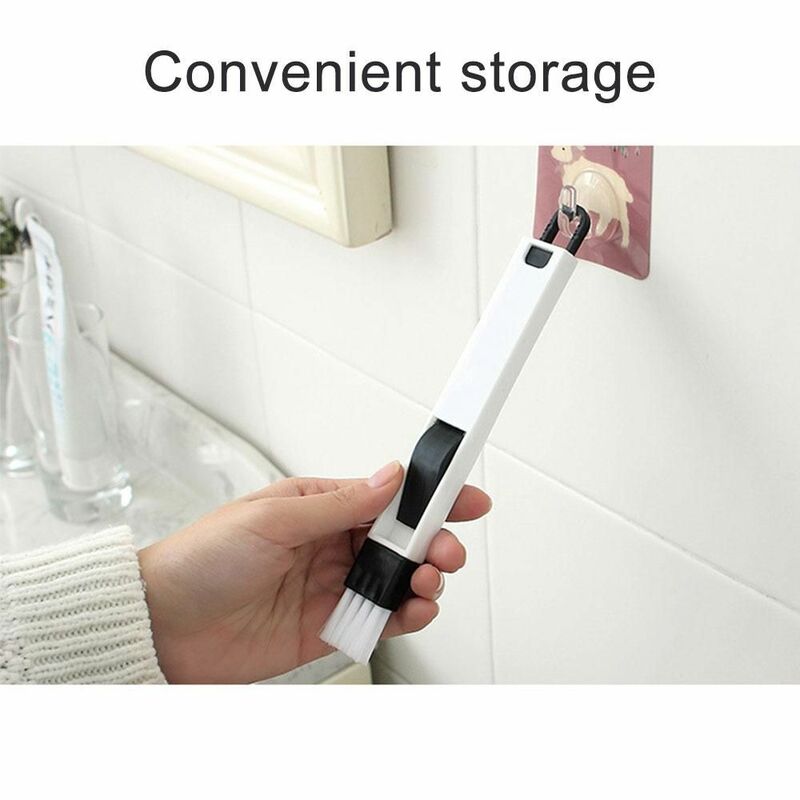 - Every family essential accessory to help with your daily cleaning. 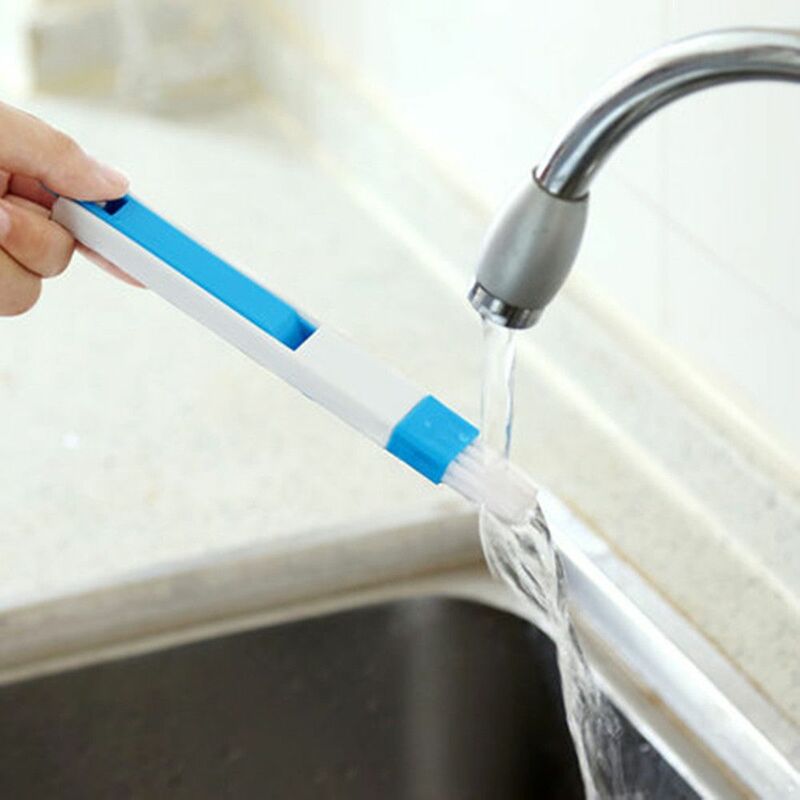 - The bristles fit into tiny grooves and remove dirt. 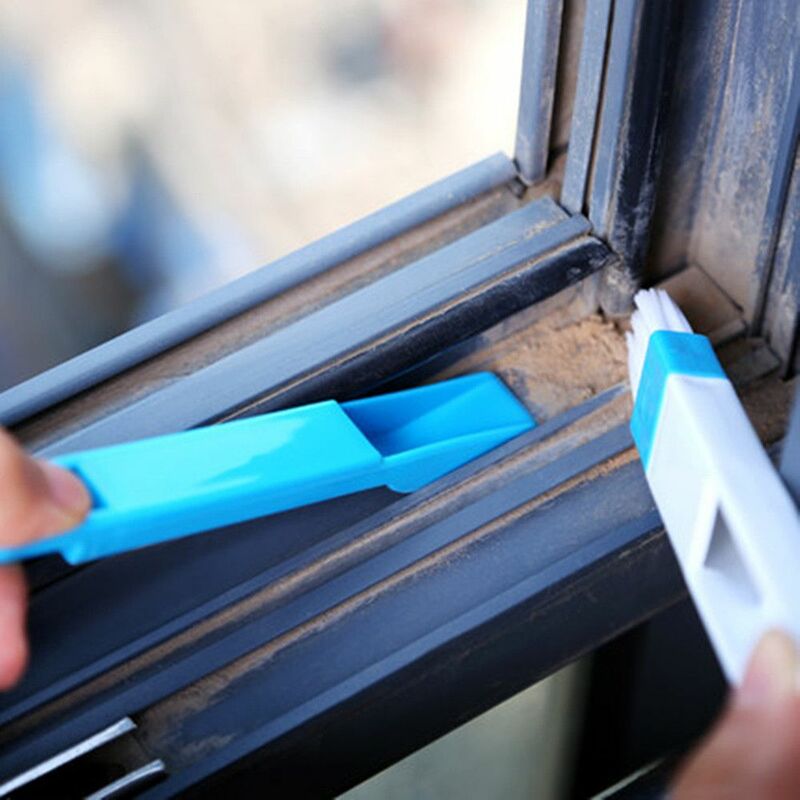 - Ideal for cleaning windows and grooves, keyboards and corner slits.